Located in the Adamston section of in the Catherine Manor development this home is a must see! A few miles from the beach and boardwalk this completely updated home could be your dream home. 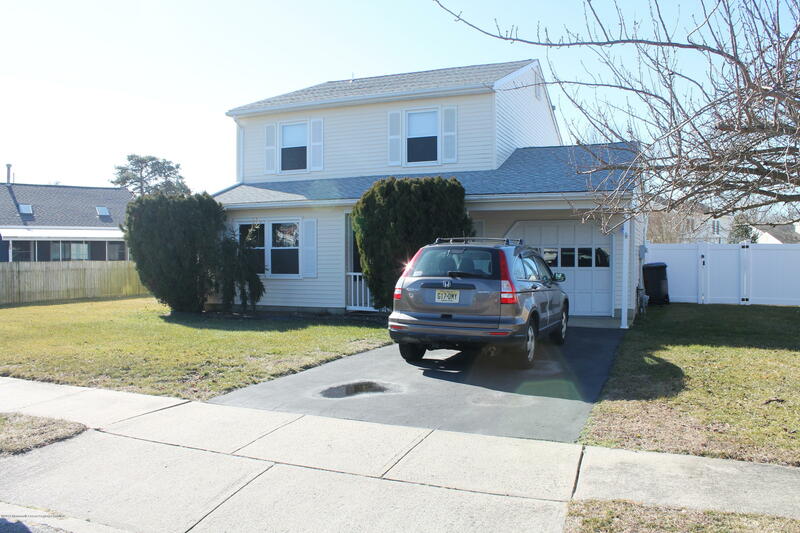 This three bedroom 1 1/2 bath colonial features updated eat-in kitchen w/granite counters, stainless appliances and newer cabinets, large living rm / dining rm combo and separate family room on 1st level. Upper floor offers 3 bedrooms, full bathroom and the master could be made into 2 bedrooms if 4th bedroom is need for expanding family. Fenced yard has above ground pool and hot tub. This home has most if not all major ticket item newer including new liner in pool, newer timberline roof, newer furnace / central a/c , hot water heater. This home is move in ready!